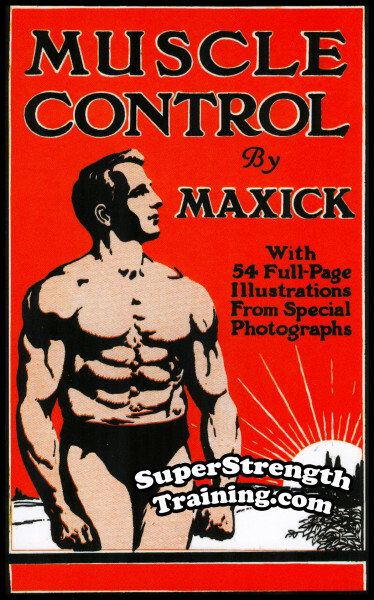 Originally published in England in 1926, this book was accepted the world over as the text-book of championship level technical instruction of the Iron Game. 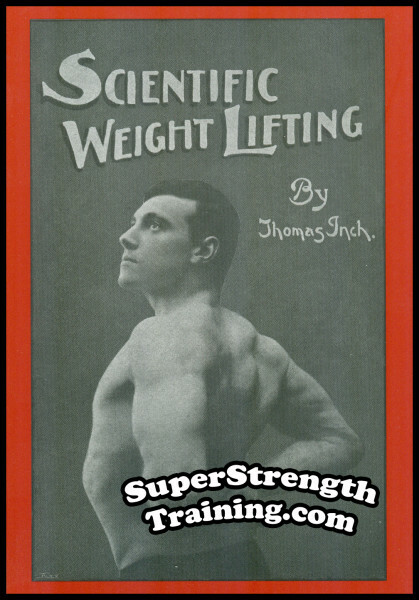 Introduction – The Worth of Weight-Lifting by John Murray. 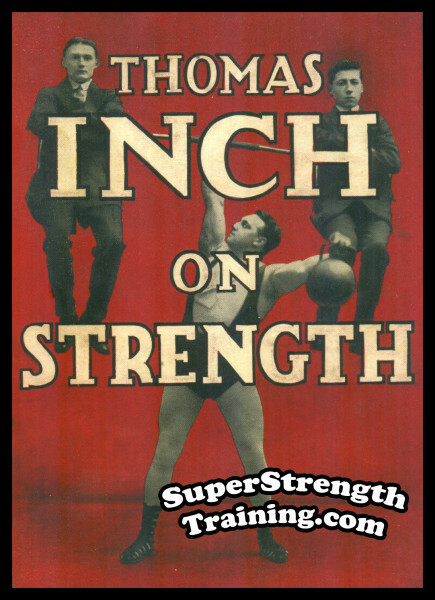 Part I – This fabulous book begins with an autobiography that details what has proven to be one of the most interesting careers in the field of weight lifting. Chapter I – The early years of the author’s life explaining the various hardships and gives an idea of how fierce determination played a significant role in his “will to win”. 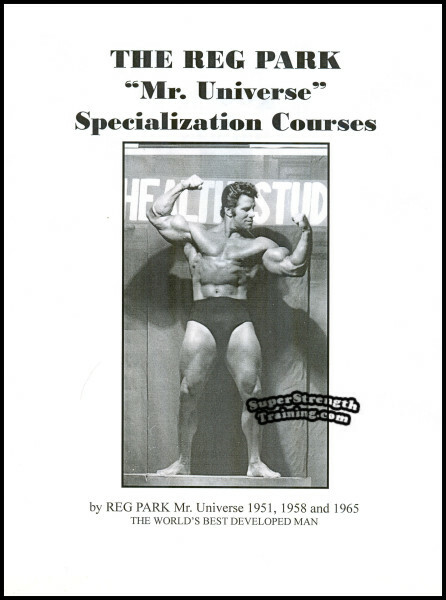 Chapter II – After developing his muscular body through the use of weight-lifting, the author then determined that he would reach out and help others through his special methods of physical culture and weight lifting. Chapter III – At the outbreak of World War I, the British military requested the aid of Bill Pullum to bring potential soldiers up to military standards. 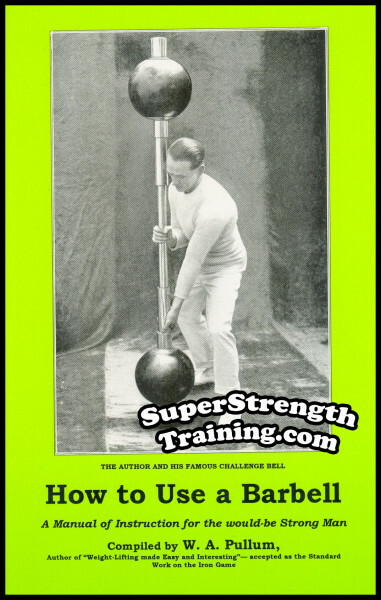 Later, Pullum sets out to break virtually every weight-lifting record in existence! Part II – The 42 B.A.W.L.A. Standard Lifts. Every lift is explained and analyzed step by step showing the correct positions, techniques and errors for disqualification. 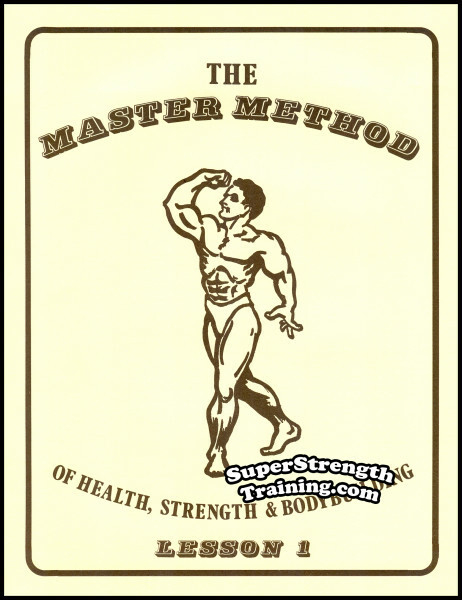 Chapter IV – The Fundamental Group of Weight-Lifting Exercises. 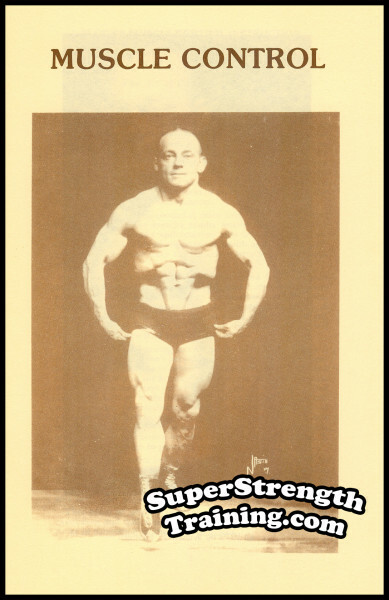 Chapter V – The General Group of Weight-Lifting Exercises. 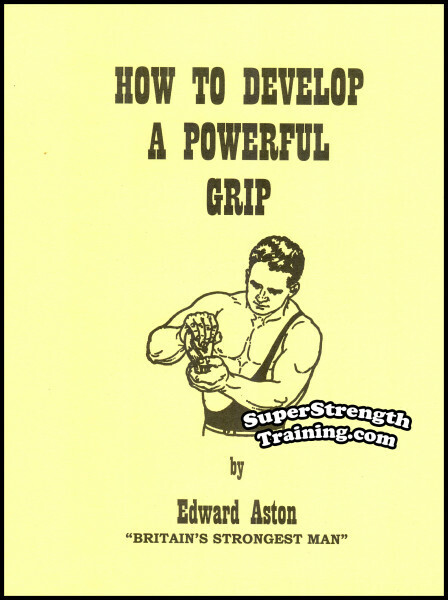 Chapter VI – The Advanced Group of Weight-Lifting Exercises. Part III – Biographies of some of the author’s champion pupils. Chapter VII – Champions I Have Trained. 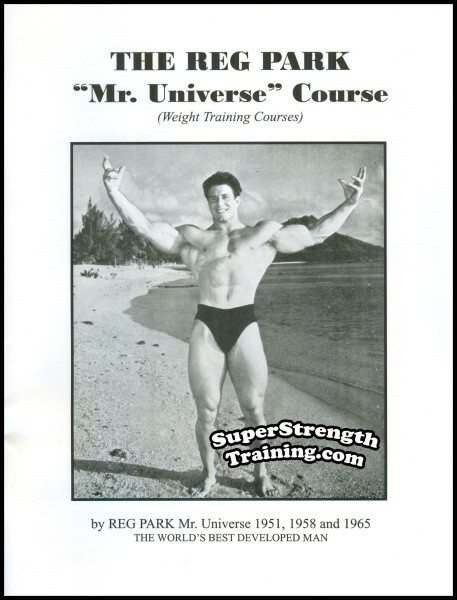 A roster of many of the more notable world class lifters trained by William A. Pullum and their record breaking accomplishments. 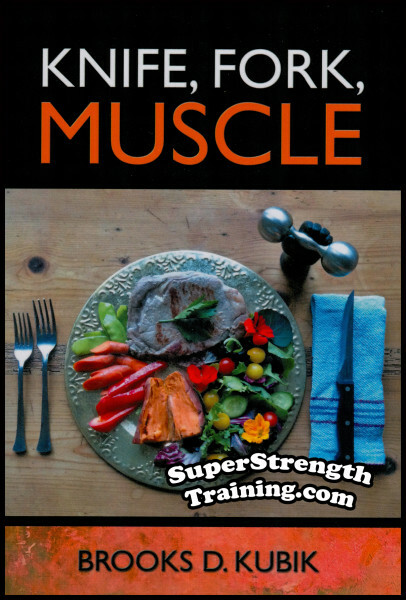 If you are looking for variety and “how-to” information to add to your training regimen, look no further. 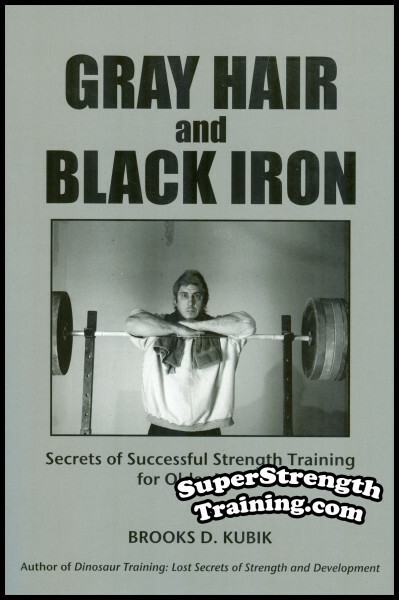 This book has gone through several editions and has helped literally tens of thousands of weight-lifting trainees world wide! Order a copy of this beautiful 5×7 1/2 softcover book with 163 pages and over 70 photographs.